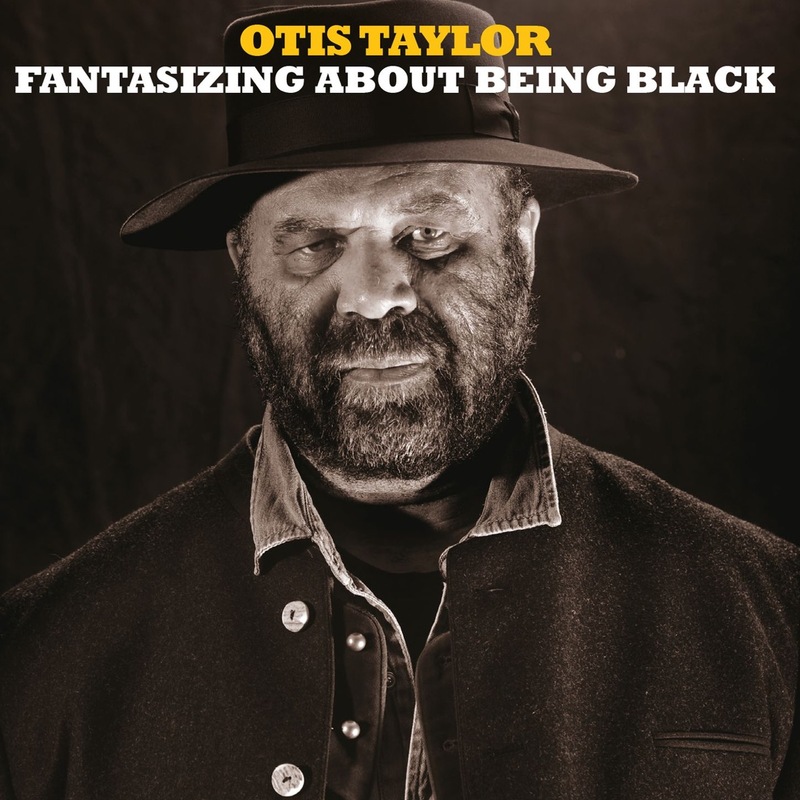 Blues music visionary Otis Taylor reflects on the African American experience in a timely release on the Trance Blues Festival label. Fantasizing About Being Black is Otis Taylor’s poetic musical exploration from the voyages of slave ships to the Mississippi Delta with a raw and haunting multi-instrumental blend that reveals the connection of history to modern day events; features musical guests Jerry Douglas, Brandon Niederauer and Ron Miles. 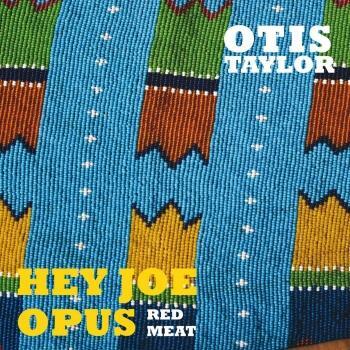 To date Otis Taylor has received 20 Blues Music Award (BMA) nominations.